Opposite the main gates of Southern Cemetery, in Chorlton. Our family run business gives you the peace of mind that you’re in safe hands. 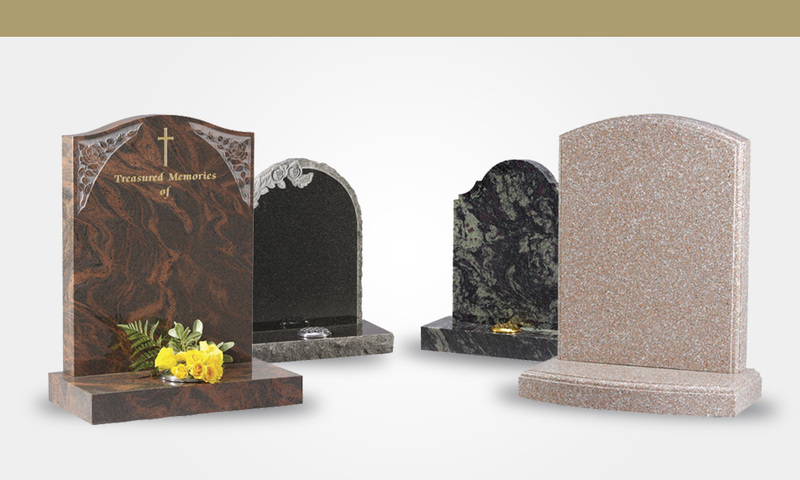 Cleaning of your family memorial will reveal once more the beauty of your family headstone. We will match the existing style of lettering on your memorial. 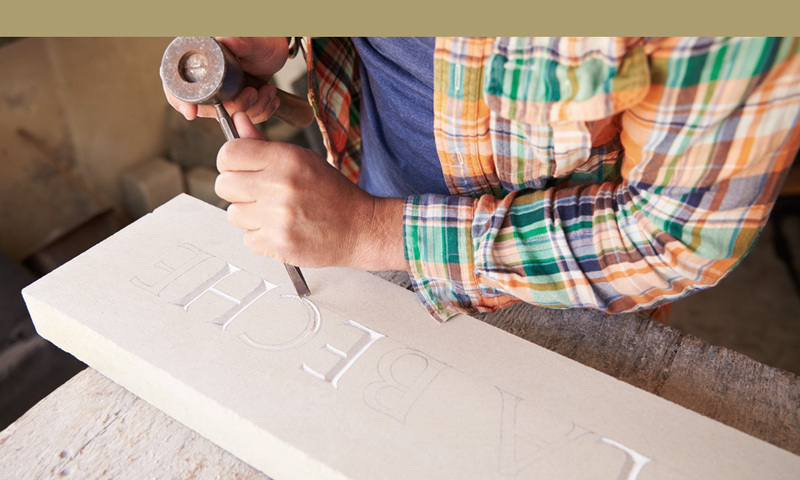 Work with our stonemason to produce the exact headstone you have in mind. James Hilton’s Memorials and Monumental Masons, based in Chorlton and opposite the main gates of Southern Cemetery, have been offering a first class service to our clients since 1867. Our experienced staff are committed to providing you the highest quality of service and are available to help and advise you at all times. There is no replacing the personal touch, so please visit us at our showroom situated opposite the main gates of Southern Cemetery in Chorlton. We will provide you with all the information you require to help you choose a memorial for your loved one. We would like to thank you for the beautiful restoration work on my family's headstone. The headstone was 36 years old and it looks like brand new - absolutely amazing! A big "Thank You" to Pauline who helped me at this sad time after I lost my lovely mam to put together the wording on the headstone. I was treated with respect and made to feel special throughout the procedure. Many thanks to all the staff for the kind and considerate way in which you made a difficult job slightly easier. Having never had to choose a memorial before, you were able to help and advise my mum, ensuring she took her time to make decisions which were hard. When I came and saw the memorial in the cemetery last weekend, myself and all the family can't express how pleased we were with the final product. 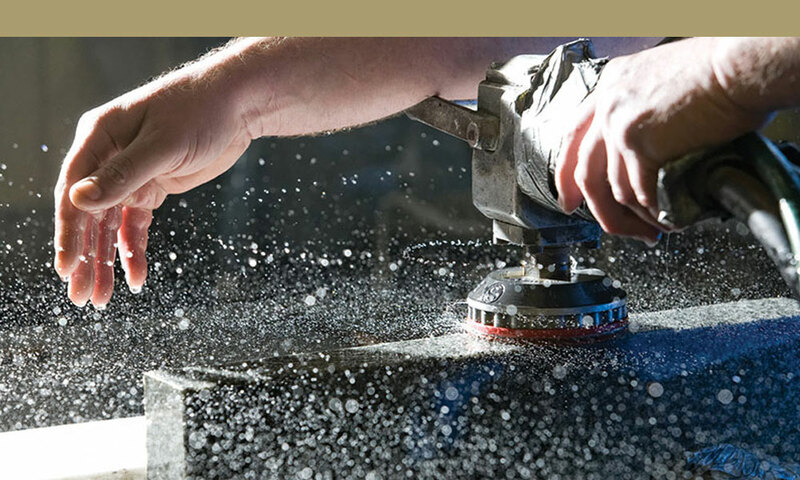 From your initial enquiry, to placing an order, through to the production of the memorial we involve you in all stages; Offering you the opportunity to create a personal memorial bespoke for you.